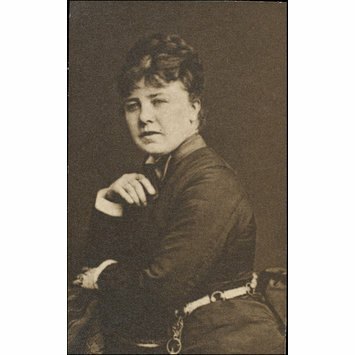 Sepia photograph of Marie Wilton. 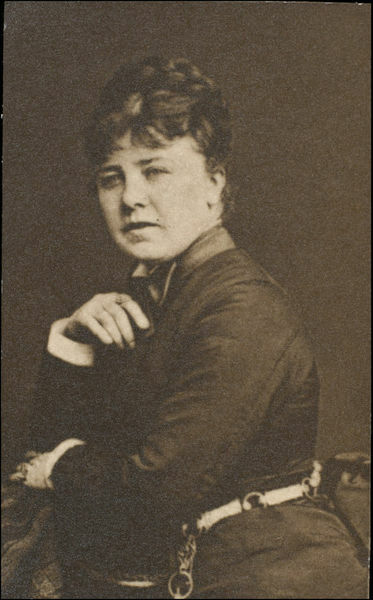 Photograph of Marie Wilton, fl. 1856-1921, Guy Little Collection.